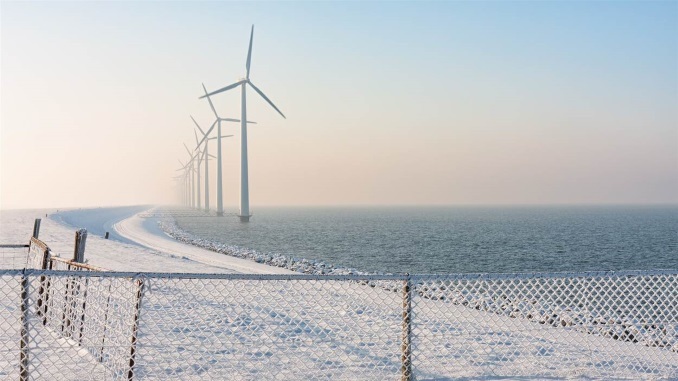 ABN AMRO priced its fourth green bond last Monday, a EUR750m no-grow seven year deal where green investors proved less price sensitive in a hot market, on the same day the Dutch State Treasury Agency announced plans for the Netherlands to issue the first triple-A green sovereign bond. 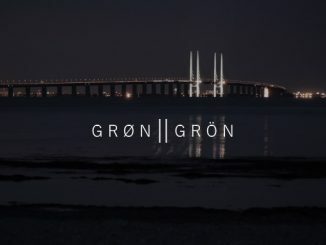 Europe’s largest mortgage covered bond issuer, Nykredit Realkredit, is to join compatriot Realkredit Danmark in issuing green covered bonds, with the Danish model meaning that cheaper financing costs will be passed on directly to end-borrowers, among whom Swedish clients are “leading the pack”, the issuer’s IR head told Sustainabonds. 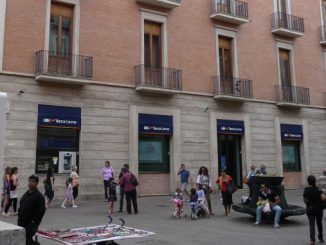 Demand from international and ESG-related investors boosted demand for a EUR500m five year senior preferred green bond debut from UBI Banca on Wednesday, as the Italian bank took the opportunity to showcase the activities encompassed in its green, social and sustainable framework. 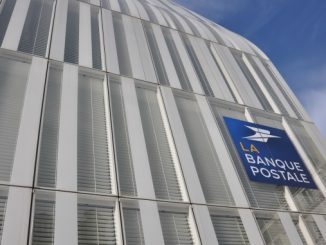 La Banque Postale (LBP) is planning to inaugurate a new green, social and sustainability bond framework after a roadshow starting on Monday, with a seven to 10 year senior non-preferred green bond envisaged. ABN AMRO is meanwhile set to launch its fourth green bond. 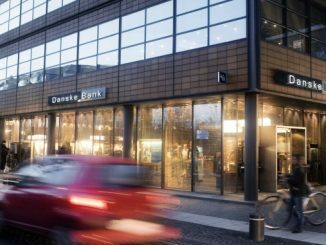 An inaugural green bond from Danske Bank on Tuesday allowed it to mitigate concerns over its role in a money-laundering scandal to price the EUR500m no-grow five year non-preferred senior deal at a level well inside where a conventional bond from the Danish issuer would likely have been priced, on the back of EUR3.25bn of demand at re-offer. 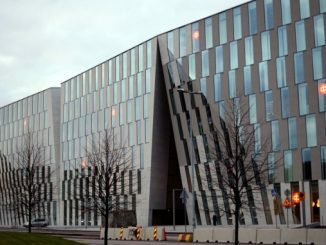 Finland’s OP Financial Group achieved a strong outcome for its debut green bond on Tuesday, a EUR500m five year senior preferred deal that attracted over EUR2.1bn of demand and paid no new issue premium, with its green nature seen boosting an offering that already had several factors working in its favour. 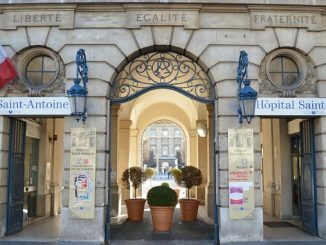 Caffil sold the first French covered bond in either green or social format on Tuesday, a EUR1bn eight year healthcare deal that drew over EUR2.6bn of orders and marginally outperformed the most recent comparable supply, according to a lead, while Moody’s said the ESG move is credit positive. 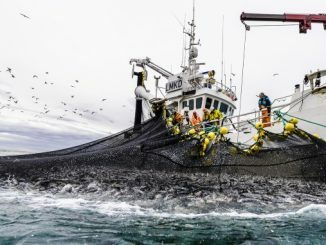 SpareBank 1 SMN has established a green bond framework and could sell the first senior unsecured green bond benchmark in euros from a Norwegian bank, while offering investors a rare opportunity to gain exposure to the “life below water” Sustainable Development Goal. 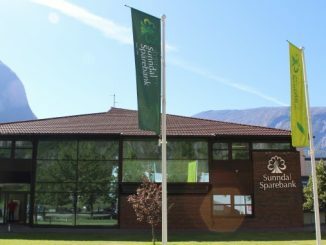 Sunndal Sparebank sold the first green bond from a Norwegian savings bank on 1 February, a NOK75m (EUR7.65m) three year senior unsecured deal with proceeds allocated to hydro power plants and loans for electric and hydrogen powered vehicles, rated “dark green” by Cicero. Caffil is roadshowing a social bond that is set to be the first social or green covered bond from France, with the proceeds refinancing loans to public hospitals, and the group plans to follow up the debut with green covered bonds later this year and potentially social issuance from parent SFIL.